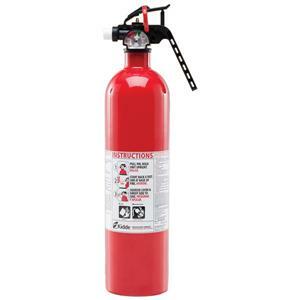 The Kidde KG PLUS Disposable Extinguisher is an excellent supplemental device for those areas that need a little more protecting. 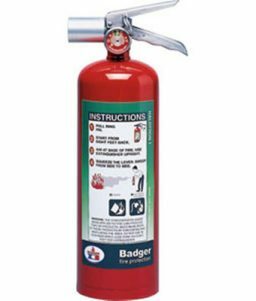 Make sure you aren’t caught off guard when a fire happens. 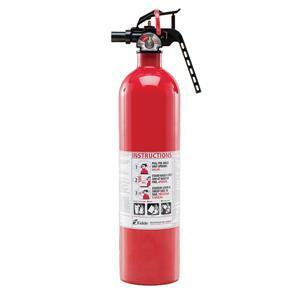 SKU: LS - 466141K Categories: Fire Extinguishers, Portable Fire Extinguishers, Disposable Fire Extinguishers Brands: Kidde. 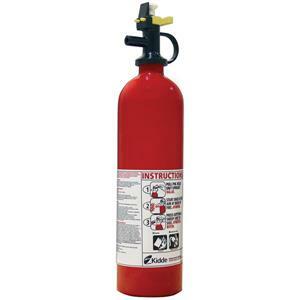 It is good to be prepared year round for the possibility of a home/office fire. Chances for fire increase, however, during the colder months of the year as more electrical equipment gets used during this time. 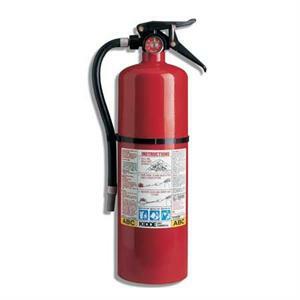 Be sure that you aren’t caught without the proper fire fighting devices anytime of the year. 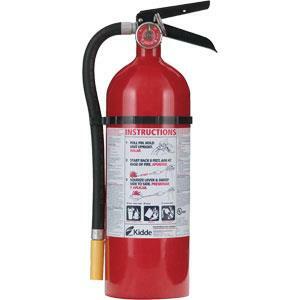 The Kidde KG PLUS is a great single-use device for those times when you want a little more.